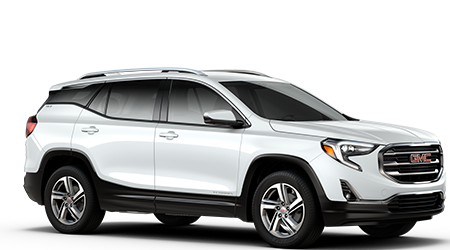 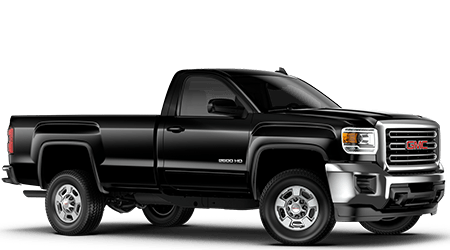 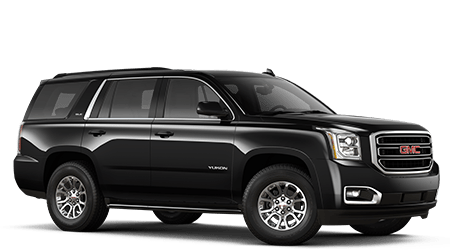 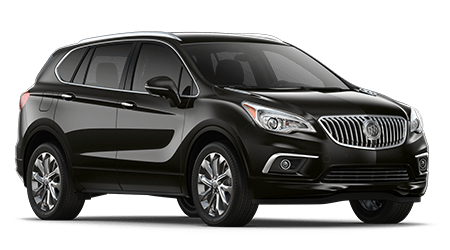 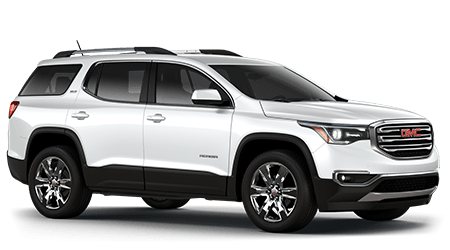 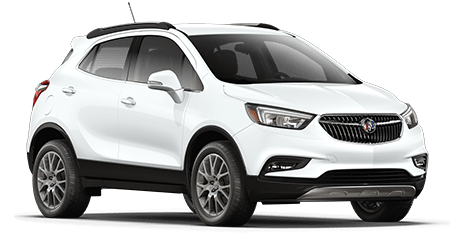 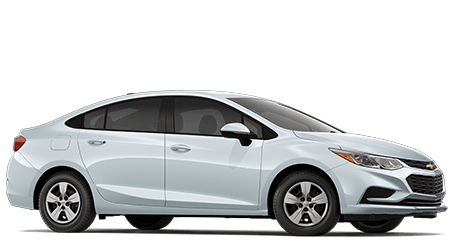 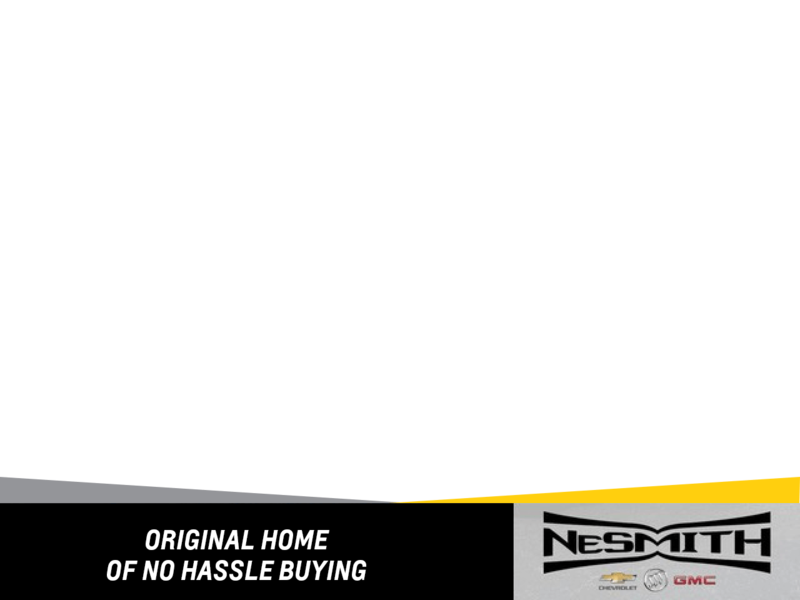 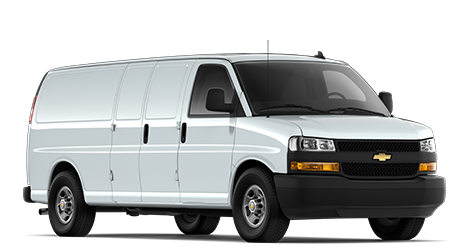 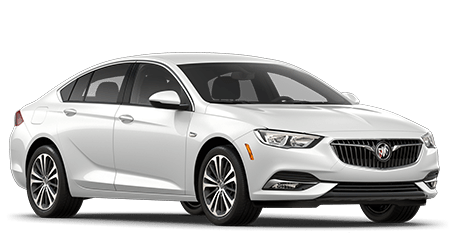 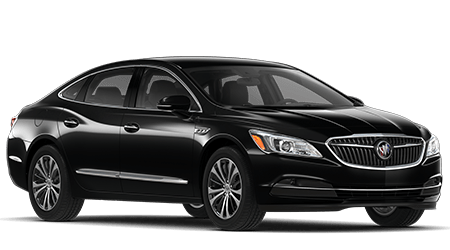 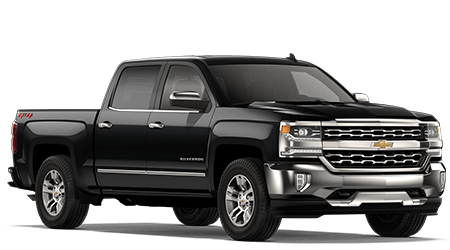 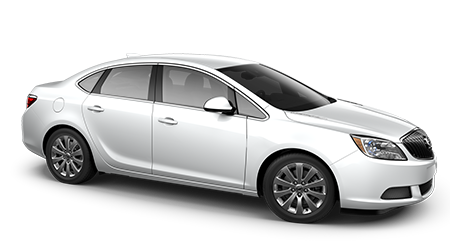 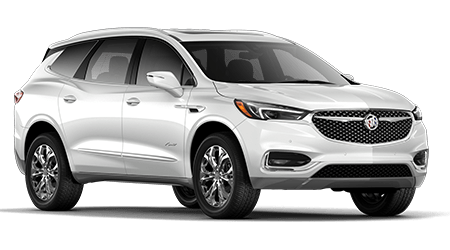 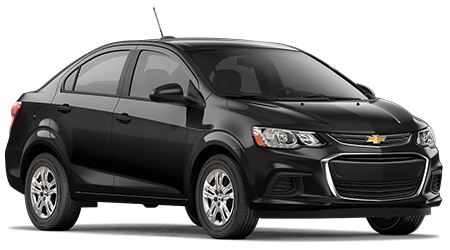 NeSmith Chevrolet Buick GMC Jesup - Home of No Hassle Buying As a dealership that prides itself on honesty, integrity and professionalism, we're confident NeSmith Chevrolet Buick GMC Jesup will exceed all your automotive expectations! 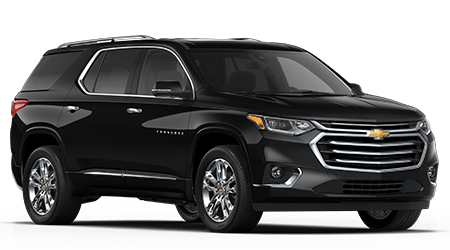 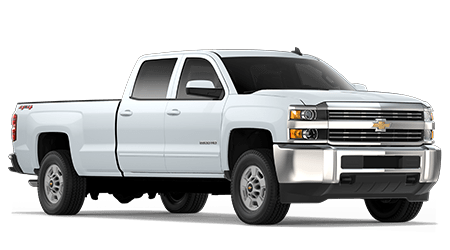 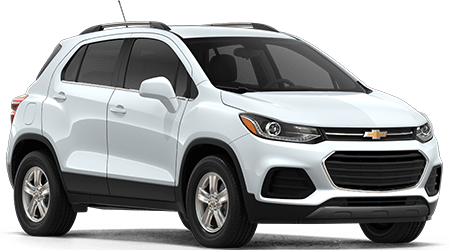 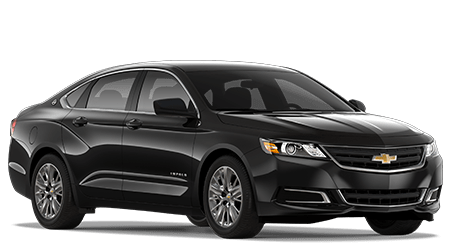 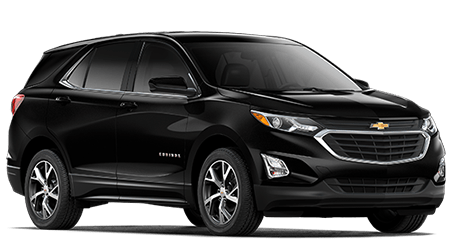 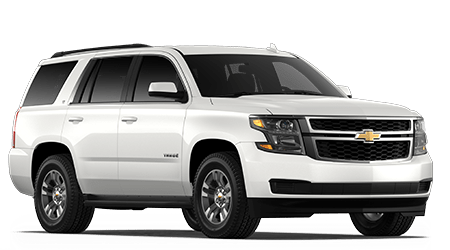 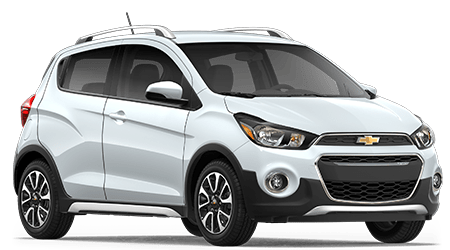 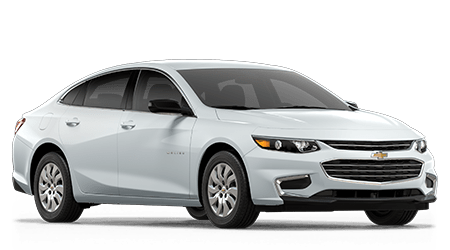 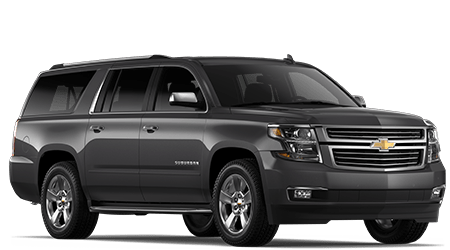 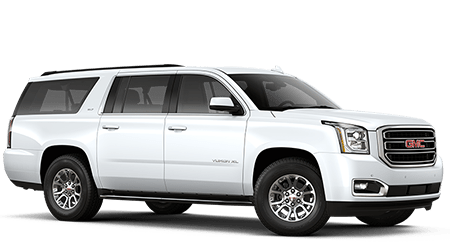 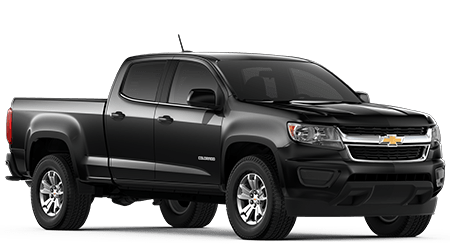 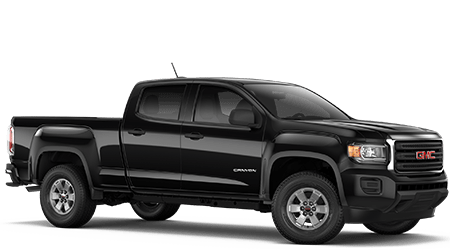 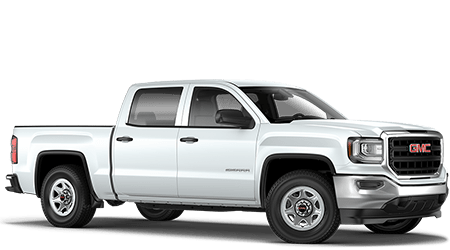 Our family owned dealership has been serving the Jesup, Georgia area since 2011, and we understand the importance of creating a stress-free environment that enables you to explore the Chevrolet lineup with ease. 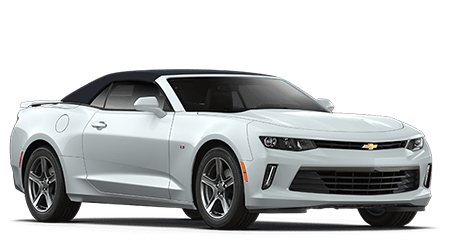 Don't hesitate to visit our new and used dealership near Hinesville, GA today!